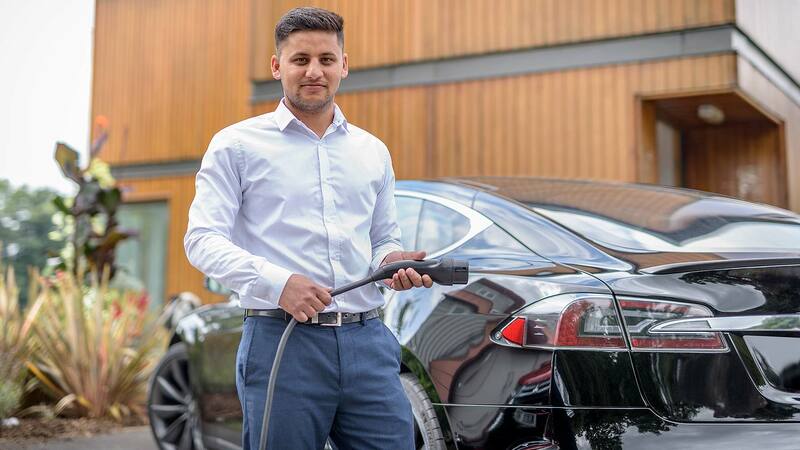 The London Ultra Low Emission Zone (ULEZ) will fail to convert motorists into electric vehicle (EV) ownership because an immature market is “stifling demand” just as the ULEZ goes live. Online interest in EVs has more than doubled over the past 12 months, revealed automotive analysts Sophus3. However, it has not yet been matched by EV sales. Factors include poor electric car supply, an immature charging infrastructure and a lack of incentives and perks. These are all stifling demand just as the ULEZ charge goes live. “The ULEZ really puts the cart before the horse,” said Sophus3 managing director Scott Gairns. Estimates suggest the London ULEZ will impact over 40,000 cars and 19,000 vans travelling into central London each day. “There is demand now for EVs, and we would advise that serious consideration is given to promoting the Norway model of a range of perks and incentives, combined with aggressive EV targets,” said Gairns. 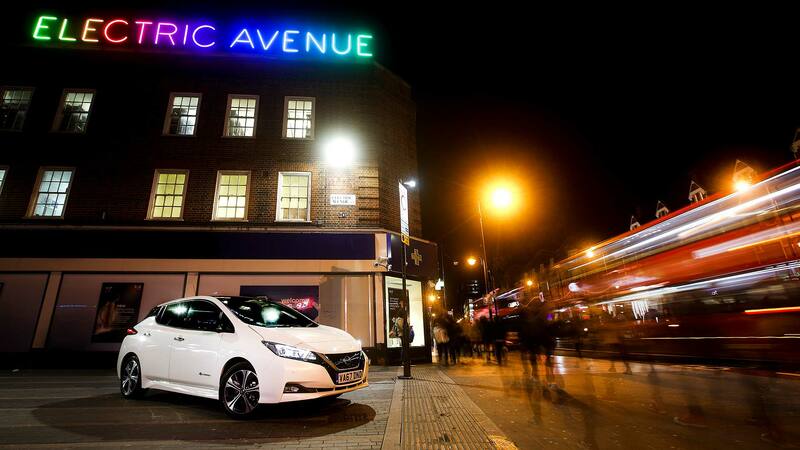 Gairns believes initiatives such as the London ULEZ should be combined with support to help people switch to EVs. The Norway model, he explained, is “a combination of financial inventive, cheap electricity and an aggressive target of zero emissions for all traffic by 2025”. It is proving “hugely successful”, evidenced by the British-built Nissan Leaf EV being the country’s best-selling car.